Get to know the latest addition to the Smartsims Team, Sunil Abinandan. 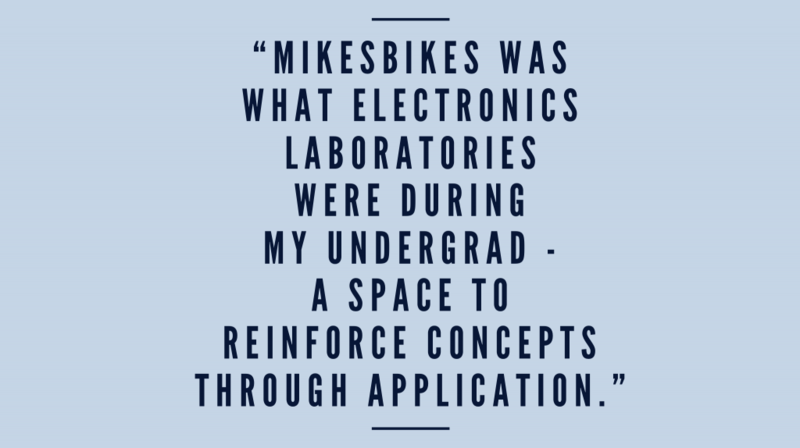 He shares his experiences doing the MikesBikes Advanced simulation as a student, mentor and how these successfully helped him land the job here at Smartsims! Sunil finished a bachelor’s degree in Electronics and Communications Engineering. However, after a few years of working as a system engineer, he decided to go on a different direction. He has always been fascinated with brands and advertisements, and their ability to impact consumers. So he decided to work in event management. 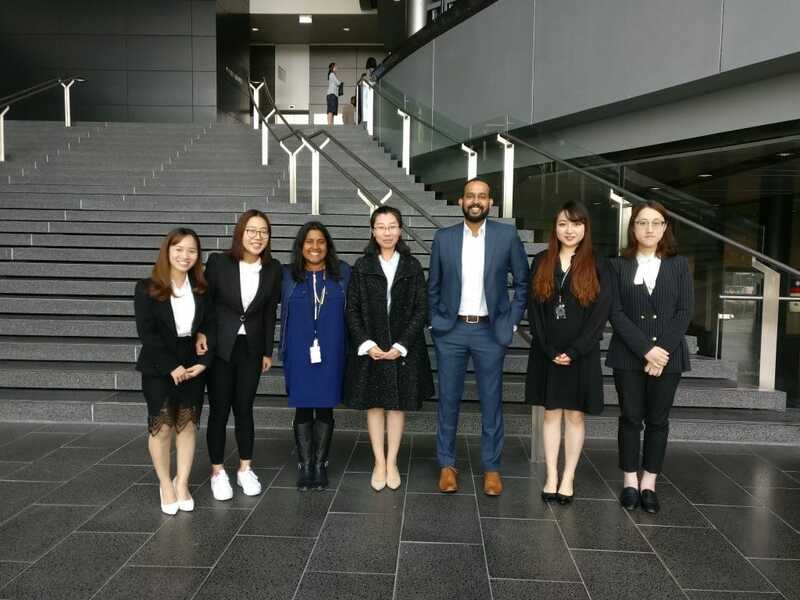 After a few years, Sunil decided to do a master’s program to reinforce his practical experience through international education. Which takes us at present, where he’s currently doing his Masters of Marketing degree in University of Auckland. He felt the competitive aspect was also a key part of the simulation as it is particularly applicable in the business world. The transition from the Single-Player to the Multi-Player phase was quite challenging for him as he had to relinquish a large amount of control and work with students, most of whom he has not even interacted with previously. 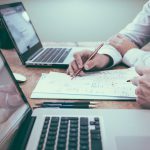 He was handed the role of CEO and had to find a way to bring the team together, but it was easy to do as the team expressed their common goal to win. He feels lucky to have his team – Jocelyn, Helen, Becky Nong and Tina. They would sit for 2-3 hours to make decisions before every rollover. Sunil believes the simulation gave him and his team a far better understanding of management concepts. Their team did very well in the course that led them to be invited to participate in the MikesBikes World Champs in 2017, where they managed to land third place. By the end of his course, Sunil wanted to continue and become further involved in the simulation. This led him to apply for a mentoring role where he was able to help students from different courses. His mentoring work started with Dr. Peter Smith’s, Management in Dynamic Contexts course where he was given a free reign to monitor the students his way. He was able to relate to the students’ obsession to win as soon as they found out that the simulation has a competitive phase. As a mentor, he became more critical. He was able to identify a trend of common mistakes that students made and he ensured that the students got the basics right. He also had an opportunity to mentor in Andrew Patterson‘s Management in Dynamic Contexts course as well. He then came back to Professor Darl Kolb’s course as a mentor this time. 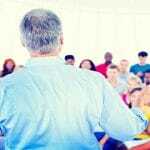 This course has a project where teams have an opportunity to participate in a “mock” board meeting with their shareholders to discuss their MikesBikes company. Sunil had the opportunity this time to sit on the other end of the table. He feels that he learned as much from mentoring as he did from learning the simulation. For the first 9 months of doing the program, Sunil spent a lot of time with MikesBikes Advanced both as a student and as a mentor. He did not realize that his experience with the simulation would help him work for Smartsims one day as a customer support specialist. He feels that his experience working with the company has been amazing right from day one and is grateful to the team for helping him settle quickly. He wants to continuously learn about all the simulations and its technical aspects. He is now able to apply everything he learnt from the course and from mentoring to his role now here at Smartsims. Sunil said that if he were to go back in time, he would have read the manuals more thoroughly and be more diligent about the smaller details. He feels that if he practiced more in the Single-Player, it would’ve helped him learn his mistakes more effectively.